Over steaming pots of tea, my oldest son and I have had great fun working through David A. White’s book Philosophy for Kids: 40 Fun Questions That Help You Wonder About Everything. (See my review in the winter issue of home/school/life.). So much fun, in fact, that I just had to check out the author’s sequel, The Examined Life: Advanced Philosophy for Kids. Anyone lucky enough to spend their days among children knows that young people are inquisitive and imaginative bold thinkers. Kids are natural born philosophers. For this reason, experts encourage the practice of exposing students to philosophy early on. Even an introductory understanding of the subject helps cultivate important skills used in developing critical thinking, appreciating cultural differences, considering other viewpoints, and growing one’s self-awareness. White, a professor of philosophy with loads of teaching experience, breathes life into the ideas of some of history’s greatest thinkers. 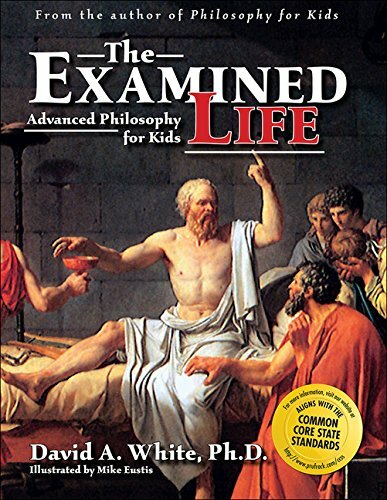 If you are already familiar with White’s popular work, Philosophy for Kids, you’ll notice the format in The Examined Life differs dramatically. This is a teacher’s guide. It is written for educators and is not intended to be used by students independently. Prior experience with Philosophy for Kids, while complementary, is certainly not necessary. In this follow-up work, the author digs deeper encouraging readers to consider some of life’s most meaningful, as well as abstract, questions. Feminism, social justice, technology, freedom, and society are among the topics he explores. The Examined Life is divided into three parts. “Kids and Philosophy,” the book’s first section, contains a collection of 10 readings—a series of passages from primary source selections, which are followed by questions, discussion, commentary, and analysis. Based on his own experience teaching this material, White anticipates and shares the questions students are most likely to raise as they delve deep into discussion. In most cases, links are provided so that those motivated to do so can read the philosophers’ complete texts online. An especially useful feature of this section is its suggestions for integrating the presented topics with lessons in science, social studies, and language arts courses. “Education as Applied Philosophy,” part two of the book, is where this resource sparkles most. 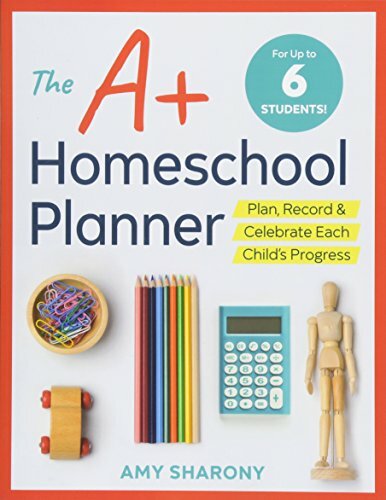 This portion of White’s book is likely to appeal to homeschoolers who have an inherent love of hands-on engagement and real life application of information. 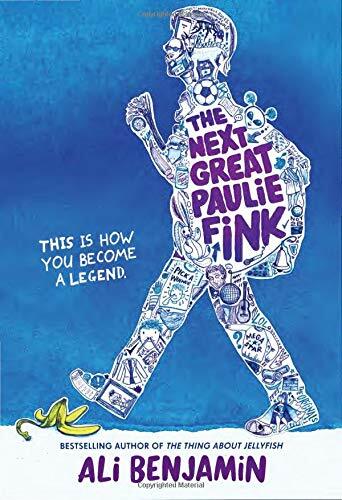 Four discussions intended to enhance student’ abilities in critical thinking, drawing, language acquisition, and music are accompanied by innovative, sophisticated project ideas that bring the book’s material to life. Part three, “A Philosophical Postlude” is a series of theoretical discussions that are presented in order to understand the relationship between educational theory and instruction. Here, special emphasis is placed on teaching gifted learners. Although not specifically written for homeschoolers, The Examined Life could be easily adapted to suit the needs of one student or many and would also work well with older children in a co-op setting. To fully utilize this resource, advanced preparation on the part of the parent is necessary. The Examined Life is intended for Grades 6 to 12 and was written with gifted learners in mind. However, this is not a book exclusively for gifted children. Success using this material will rely largely on a student’s level of interest in the subject matter along with their ability to handle abstract materials. If you used Philosophy for Kids with a younger child and it went well, you will want to get your hands on a copy of The Examined Life at some point too. However, as there is a significant difference in approach and style in this second book, it may be helpful to let some time pass to ensure that your younger child is ready for the level of materials found in The Examined Life. The Examined Life is a unique resource designed to develop students’ critical thinking. The lessons it contains are likely to ignite curiosity and lead to lively discussions in your homeschool. I can’t wait to get started on this with my son!